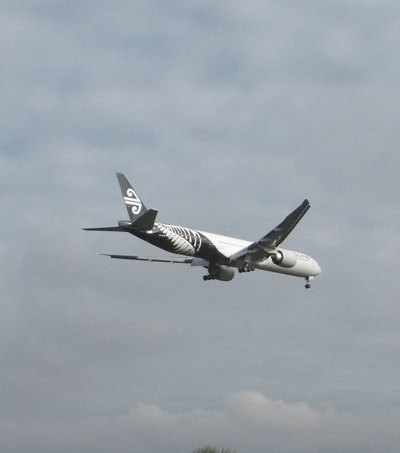 Air New Zealand has announced plans to “partner with Zephyr Airworks, a flying car startup backed by Google co-founder Larry Page, ‘to make autonomous, electric air travel a reality for all New Zealanders,’” writes Matthew Brockett in an article for Bloomberg. 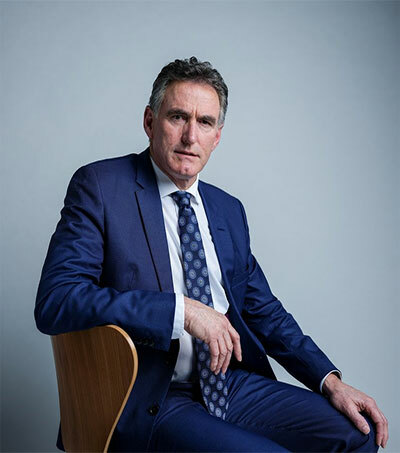 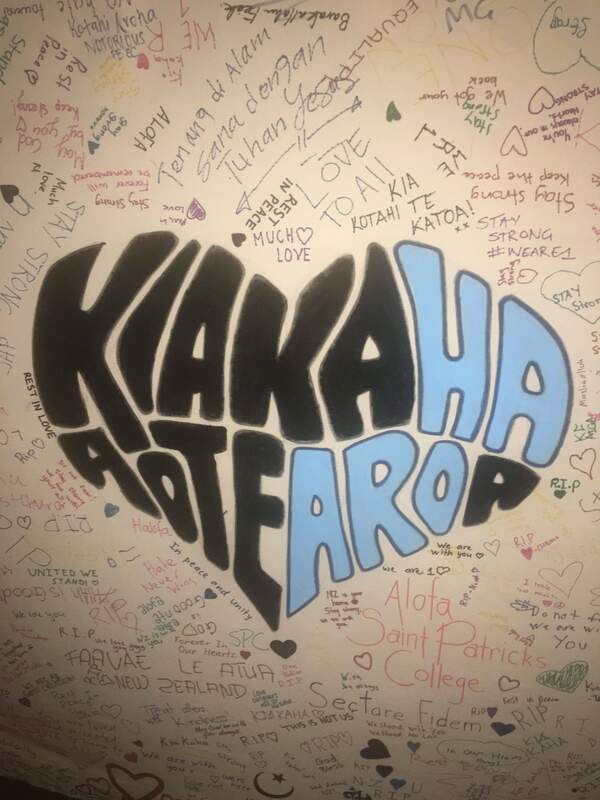 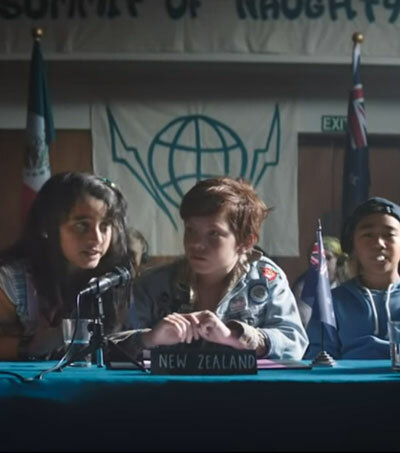 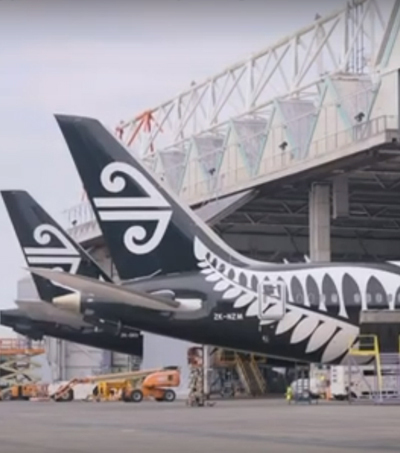 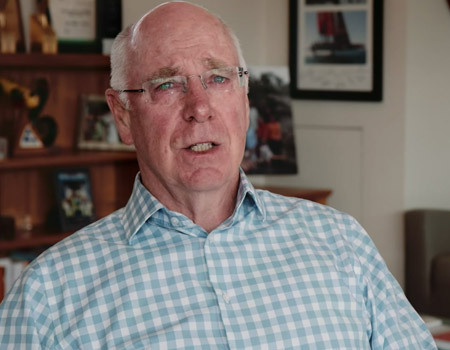 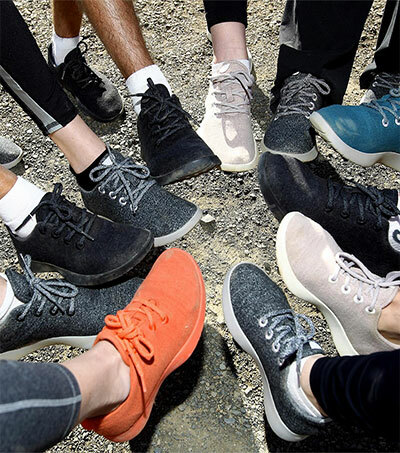 “Both companies see the potential for our airspace to free people from the constraints of traffic and its associated social, economic and environmental impacts” said Air New Zealand Chief Executive Officer Christopher Luxon. 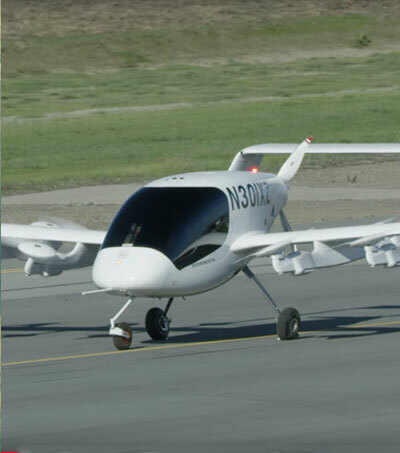 “In May, New Zealand Prime Minister Jacinda Ardern announced an agreement with Kitty Hawk, which is operated by Zephyr, to test their autonomous aircraft “Cora” as part of an official certification process,” as reported in the article.